Innovative use of BBPOS’s mobile POS solutions is providing air lines an efficient, new way to serve guests better, while increasing in-flight revenue. With just a smartphone and our Chipper™ 2X audio jack-based mPOS device, flight attendants can accommodate guest requests for service like seating upgrades, and capture both the revenue and passenger information instantly. The device’s rapid transaction speed also provides attendants the confidence to upsell and process credit card purchases for guests without making others wait for service. Transactions are quick, easy, secure — and done right at the guest’s seat. When completed, the receipt is sent directly to the guest via email. Chipper™ 2X captures and processes passenger, inventory, and sales information constantly — making the most current information available to any crew member using Chipper™ 2X. • Improve in-flight service and customer satisfaction. • Provide an affordable mPOS solution to increase unrealized, in-flight revenue. • Maximize the device functionality to provide current information. Chipper™ 2X is light and compact; it easy to carry and operate in tight spaces. 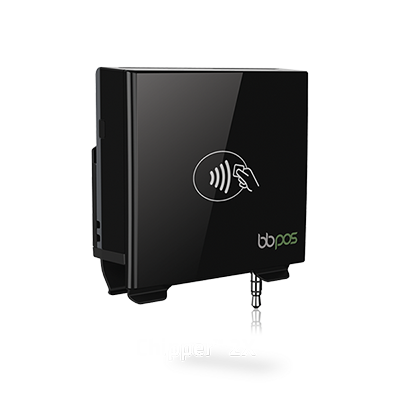 Chipper™ 2X processes transactions in real-time, and sends receipts via email. Chipper™ 2X provides extended functionality using a suite of sophisticated apps.